This is going to sound cliché, but I can't believe the month is over. April just kind of got away from me. Maybe it's because I'm so busy checking every day what is new in my garden. 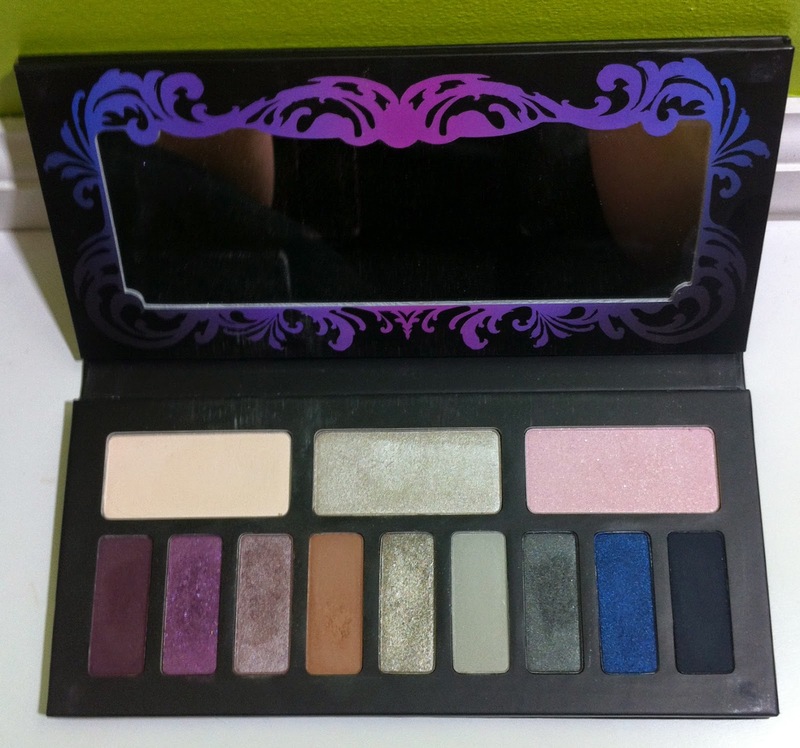 Kat Von D Chrysalis Palette -- I've been wearing this almost everyday since I got it. The packaging! The colors! The quality! Did you know Kat Von D's line is made by Sephora? 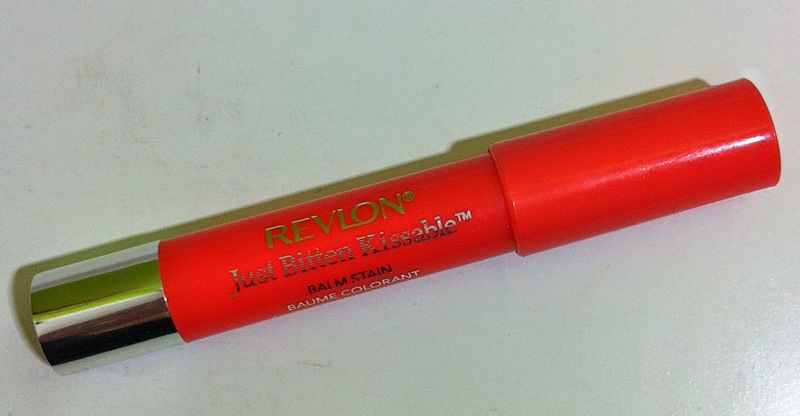 Revlon Just Bitten Lip Balm Stain in Rendezvous -- A shimmery somewhat sheer orange with a great balmy texture. Plus, it leaves a light stain on the lips. 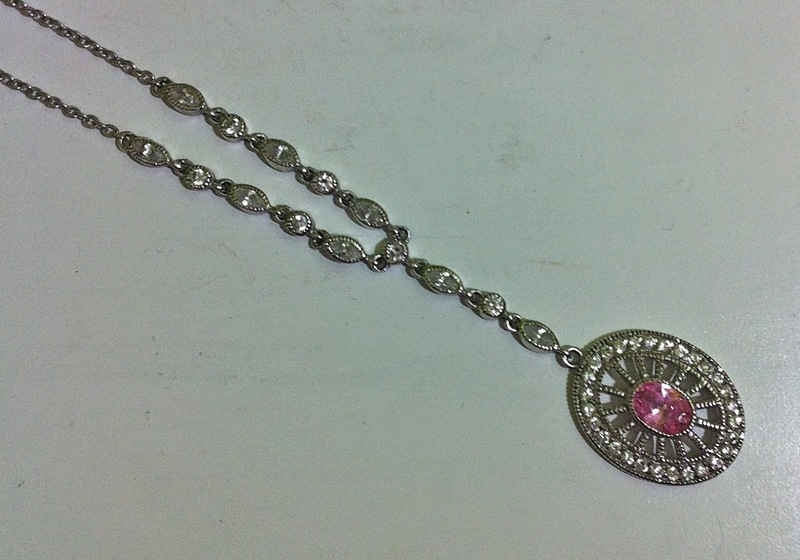 Pretty Necklace -- I have no idea what to call this piece of jewelry, so "pretty necklace" will have to suffice. I bought it years ago, and I don't remember what the stones are (most likely cubic zirconia, but possibly a pink topaz). It's kind of dressy and fancy with the stones the climb up the chain, but I've been wearing everyday with my casual clothes anyway. 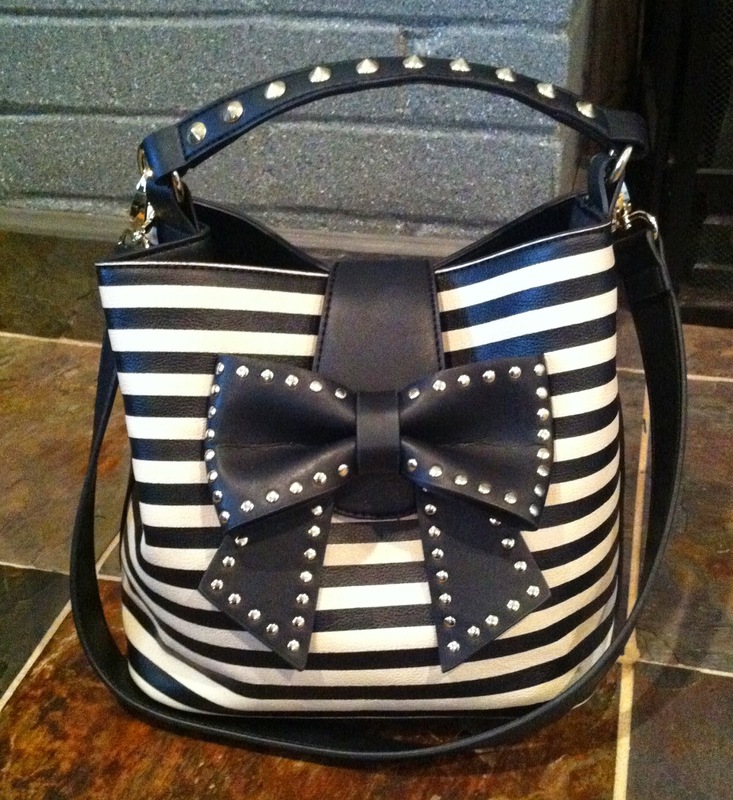 Betsey Johnson Hopeless Romantic Bucket handbag -- I've gotten tons of compliments on this bag. It's large enough to carry a bunch of stuff, but not so big that it's like a piece of luggage. I do wish the shorter strap with the studs was slightly longer so it's easier to put the bow back in place after the bag has been opened. 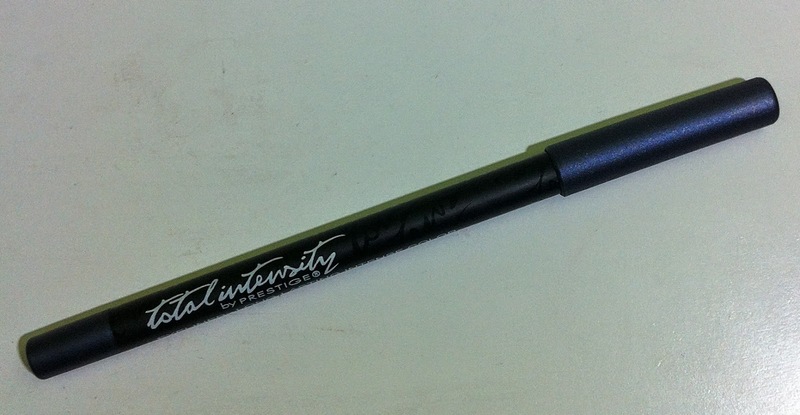 Prestige Total Intensity Eyeliner in Fierce Blue -- This is a great eyeliner. It's incredibly creamy and smudgeable (is that a word? ), but once it sets it's not moving. 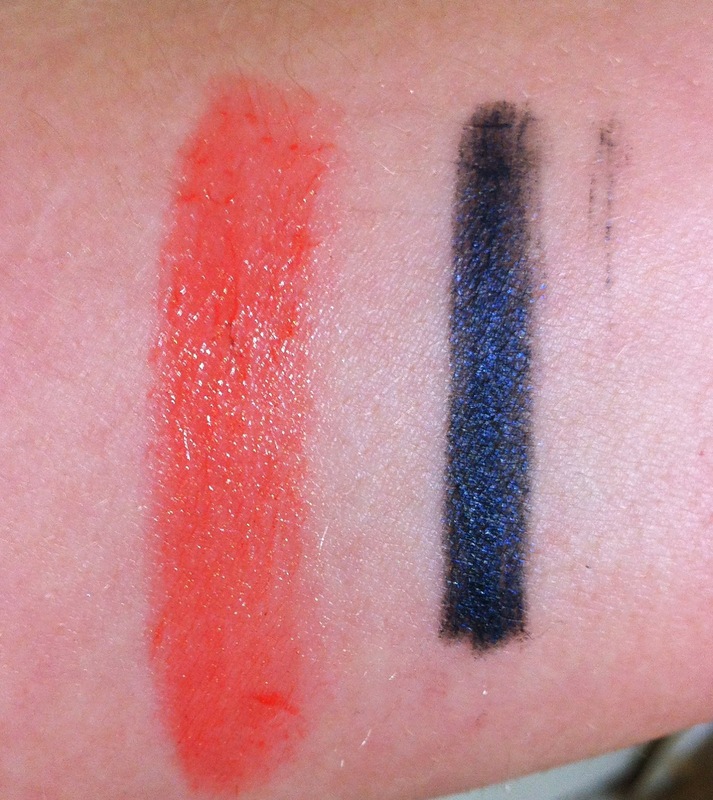 It a very dark almost black navy blue with blue shimmer. I wear this frequently on my lower waterline. A non-favorite: the chilly weather. It's been at least 10 degrees Fahrenheit cooler than average recently. Beautiful picks! 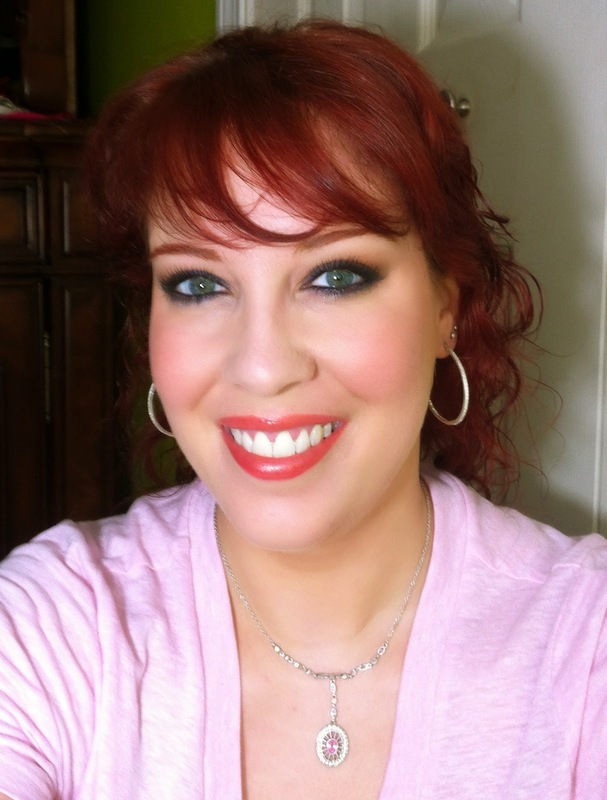 Revlon Rendezvous is a huge favourite of mine and I'm loving that liner! I can't believe I waited so long to try Rendezvous! I loved your picks and I absolutely love that purse, If I can find one, I might have to copy you on this one. Thank you, I am going to go check there now...LOL! 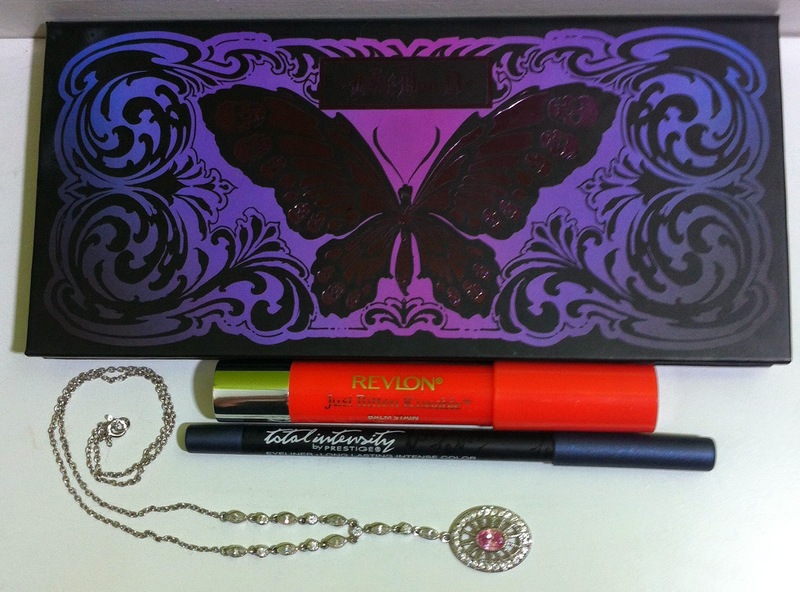 The palette seems so handy, a whole packege and easy to travel with. I wish you tried out the Revlon on your hand to see the shade. come and let me know ur idea about my blog. Ohhh I can't believe I forgot to swatch it! I'm updating now!